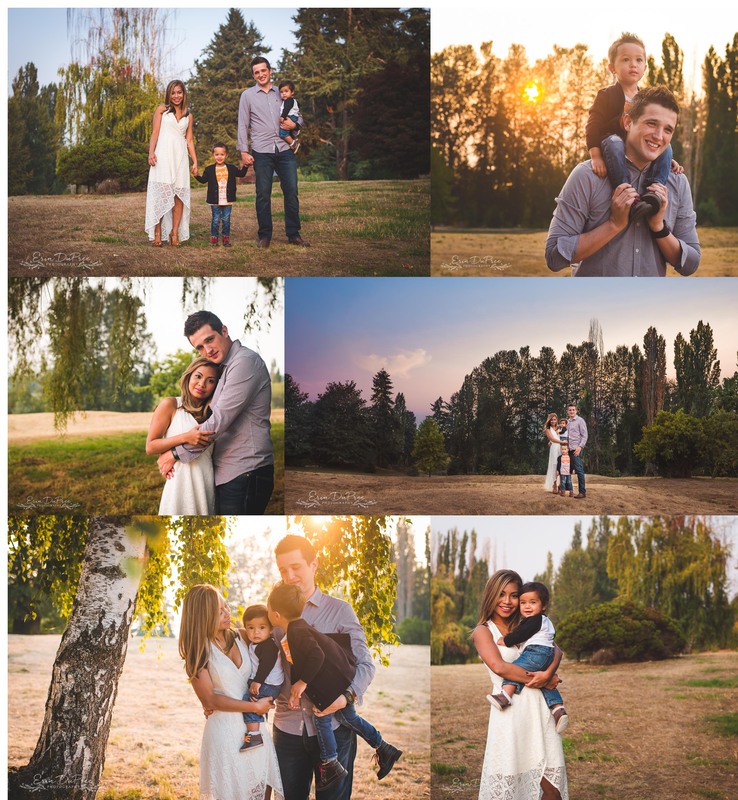 This past Sunday, I had the pleasure of capturing memories for the Landry family in Kirkland, WA. Their boys were scrumptious and full of smiles. Juanita Bay park is truly a beautiful place. It was a gorgeous evening–although bittersweet due to fires in the east. Our Seattle area skies are currently filled with a slightly smokey haze, due to the record breaking wildfires plaguing our Eastern Washington neighbors. My prayers are with the firefighters, volunteers, and everyone affected.